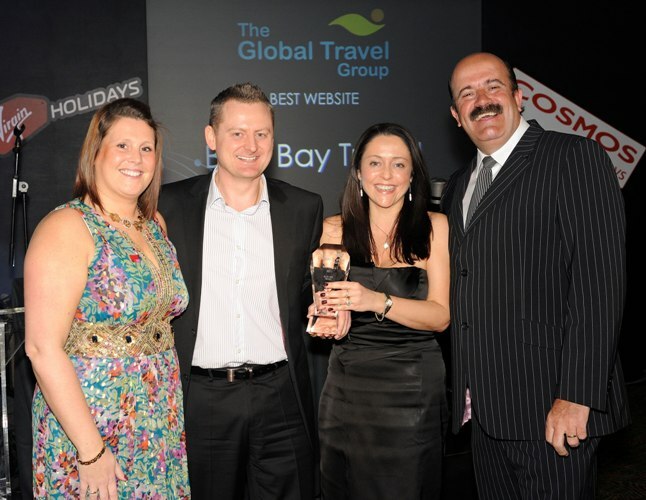 From Travel Team of the Year 2013 to TTG Top Agent of the Year 2018, we're extremely proud of (and a little bit smug about) our collection of prestigious awards and, if Best UK Travel Call Centre of the Year 2015 and Travel Company of the Year 2011 don't speak volumes about our work ethic, we are also the UK's only winner of the distinguished Excellence Group Award Winning Agent. 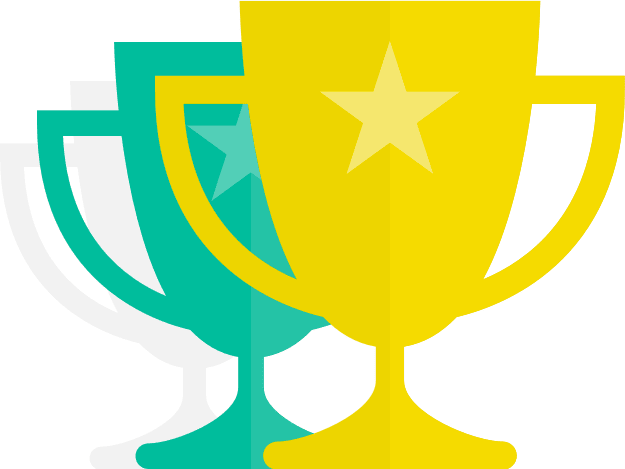 However, these awards aren't just there to sit on our shelves looking pretty; they're there to reassure you that you're booking with the best. 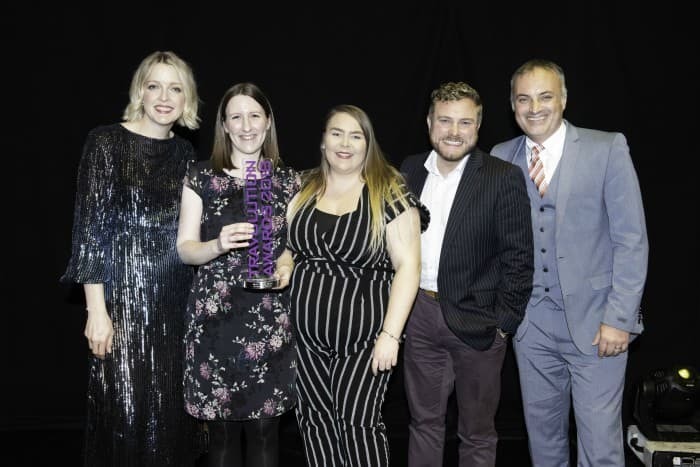 We are very proud of the hard work that our team continue to display, and are thrilled to be surrounded by thriving businesses in our local area. 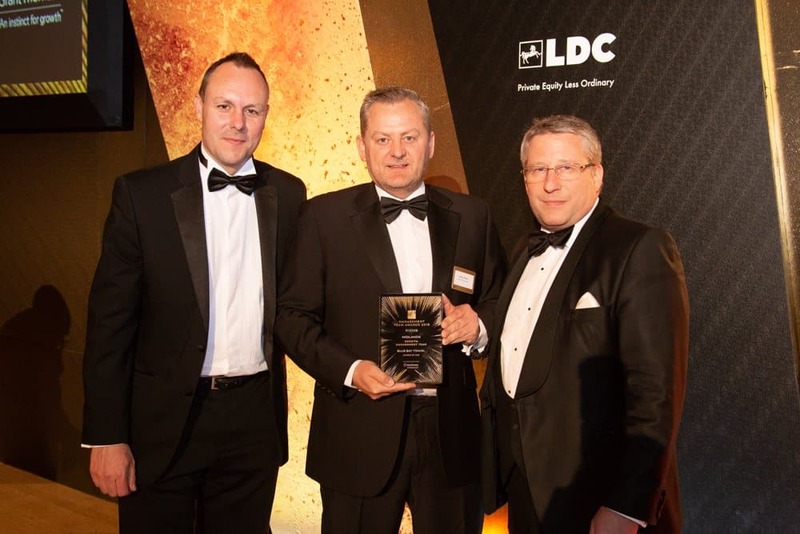 It's a tremendous accolade to be acknowledged and highly commended for our business growth! 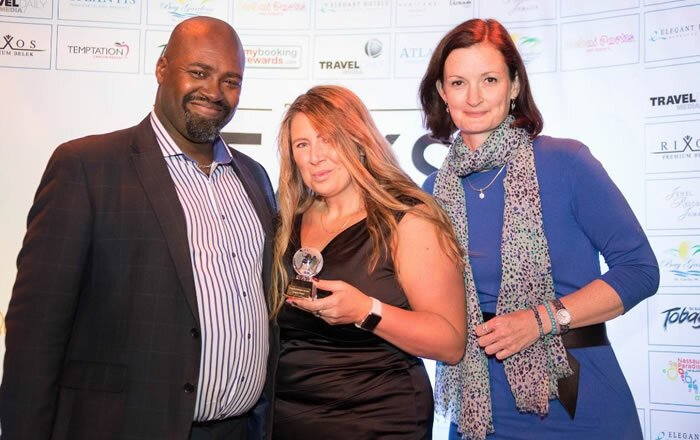 We always go beyond the line of duty to provide the very best escapes to our customers, that's why we are thrilled to scoop a top win for both Best Caribbean Package Holidays Operator and Online Travel Agency of the Year 2019 at this year's LUX Travel and Tourism Awards! 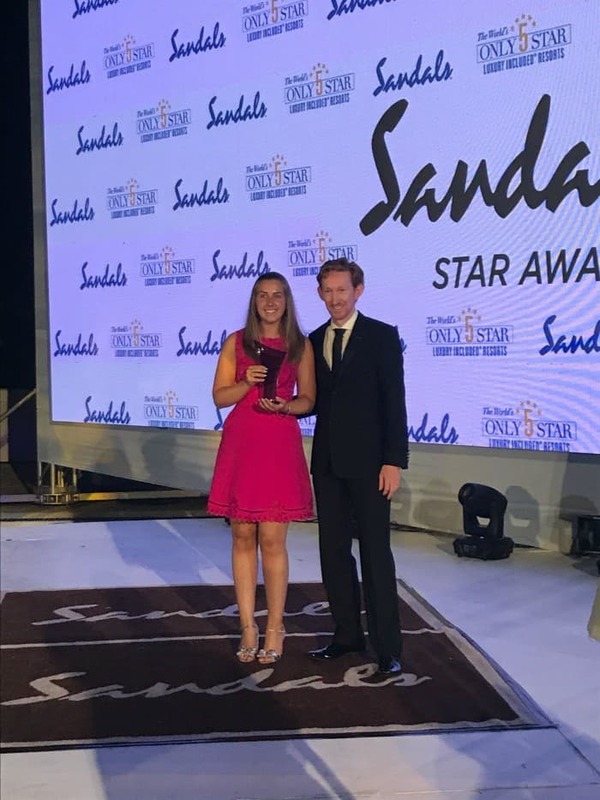 Proud of our unwavering prowess in the field of scoping out award-winning holidays, we have once again scooped the prize for Top UK Call Centre in the 2018 Sandals STAR Awards. Showcasing the most innovative and exciting work in digital travel, Travolution celebrates the hard work and creativity that goes into every aspect of the holidaymaking experience. 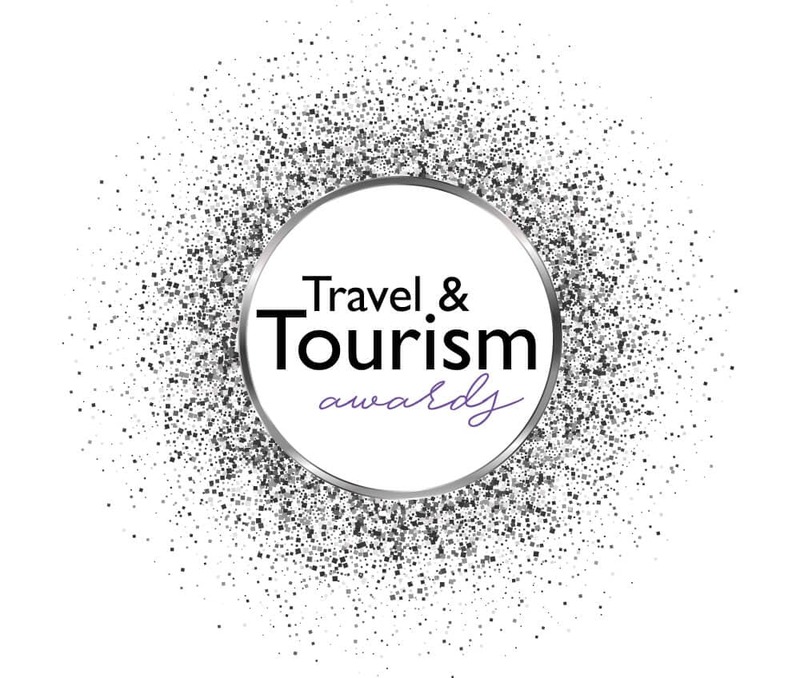 That's why we are thrilled not only to have been nominated for the categories of Best Travel Agent Website and Best Use of Social Media, but to have scooped the top spot with an award for Best Travel Blog 2018! 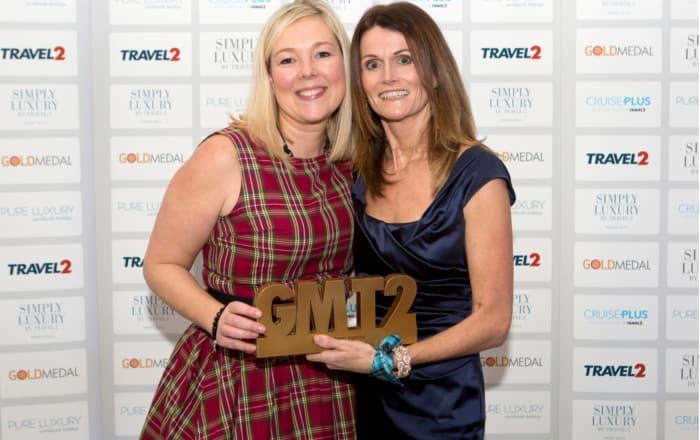 Proud to go above and beyond for each and every single one of our customers, we were jumping for joy when we were awarded Online Travel Agency of the Year at this year's GMT2 Awards! Here's to another year of adding to our trophy cabinet. 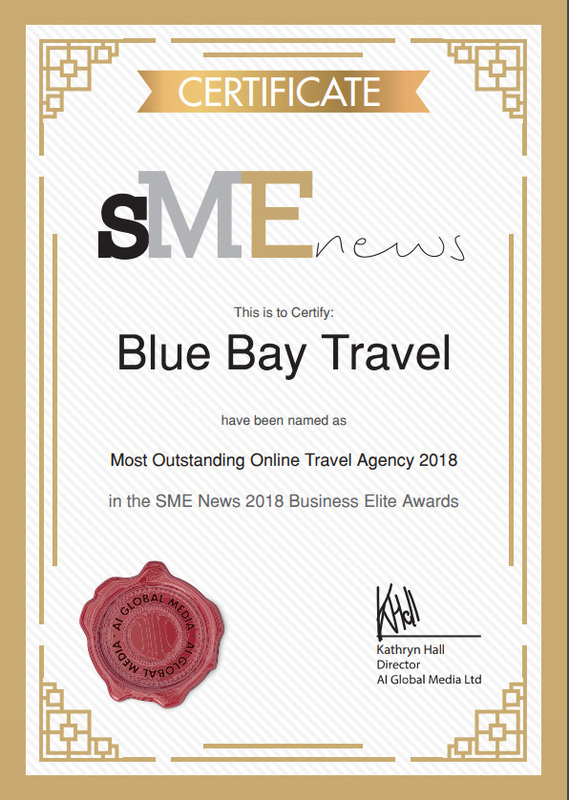 SME News's Business Elite Program celebrates outstanding businesses in their field who consistently provide the best services and products for their clients so we're a little bit smug to have claimed the top spot of Most Outstanding Online Travel Agency for ourselves this year. 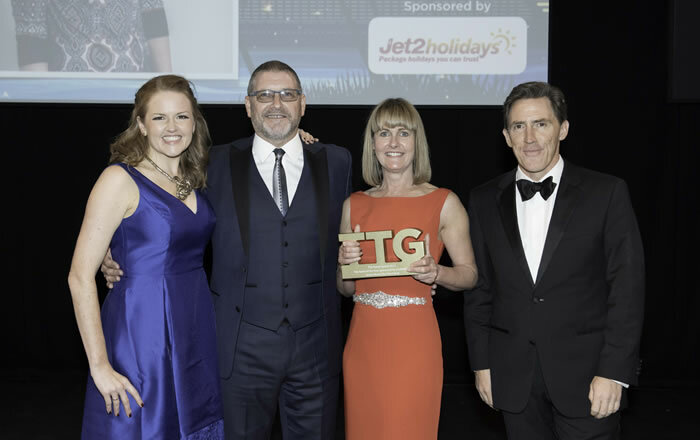 After years of hard work and dedication it was only right that Personal Travel Advisor Emma Bailey should take home the top prize of TTG Awards Call Centre Agent of the Year 2018 at this year's glitzy award ceremony. 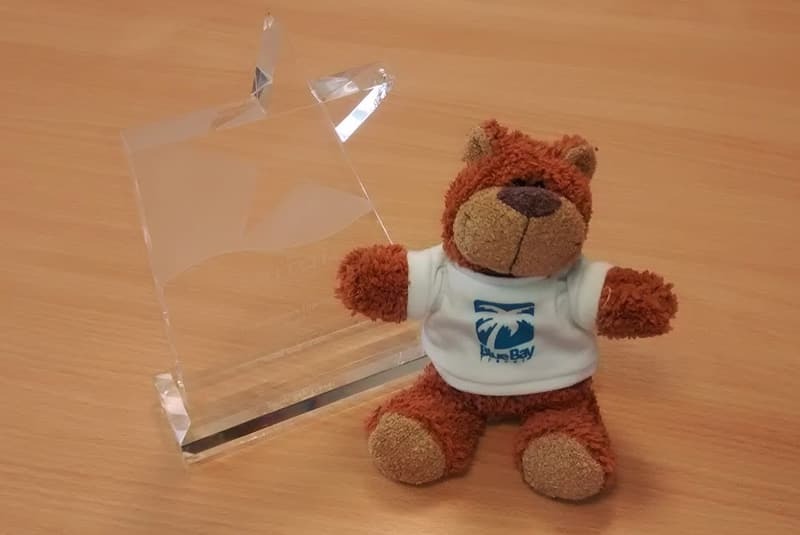 Proudly accepted by our very own Product Management Director Greg, this prestiguous award is a celebration of our social media team's hard work and dedication in sharing the good word of Blue Bay Travel and a beautiful addition to our trophy cabinet. Winning the Growth Management Team award, we are delighted to be shortlisted as one of the five best businesses in the Midlands in the recent BVCA Midlands Management Team Awards, especially after all the hard work and outstanding performance from our team over the last 12 months. 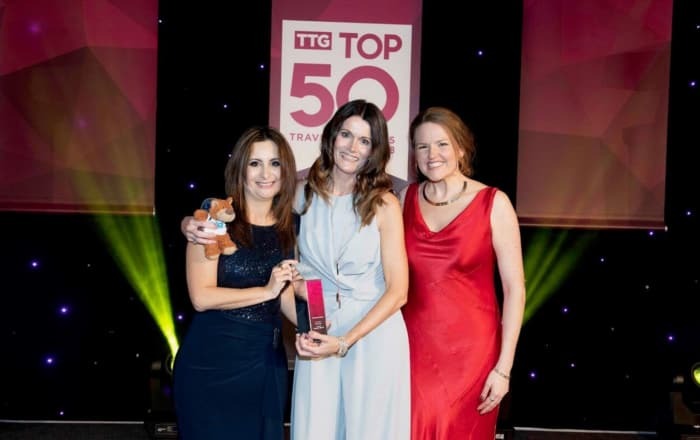 We have been honoured with the title of TTG Top 50 Travel Agencies 2018 &dash; Top Online Agency. To say we are chuffed would be an understatement. All our hard work has paid off and we couldn't be happier to be recognised with such a high profile accolade. 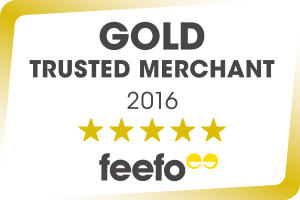 Here at Blue Bay Travel we pride ourselves on first-class customer service so we couldn't be more thrilled to be awarded the Feefo Gold Trusted Service Award for another year on the trot thanks to your consistently fantastic feedback. We are chuffed to bits for our incredible Personal Travel Advisor, Joanne Stewart. 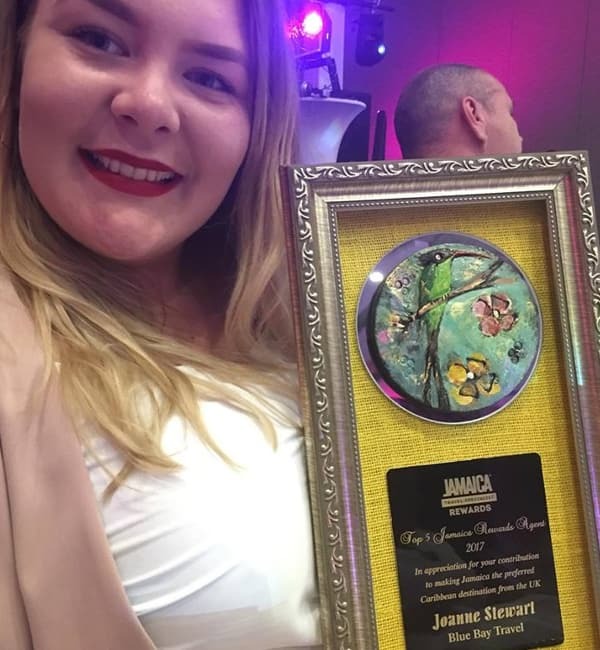 Joanne has done Blue Bay Travel proud and bagged herself an award for being one of the 'Top 5 Jamaica Rewards Agent 2017'. We couldn't be more delighted. 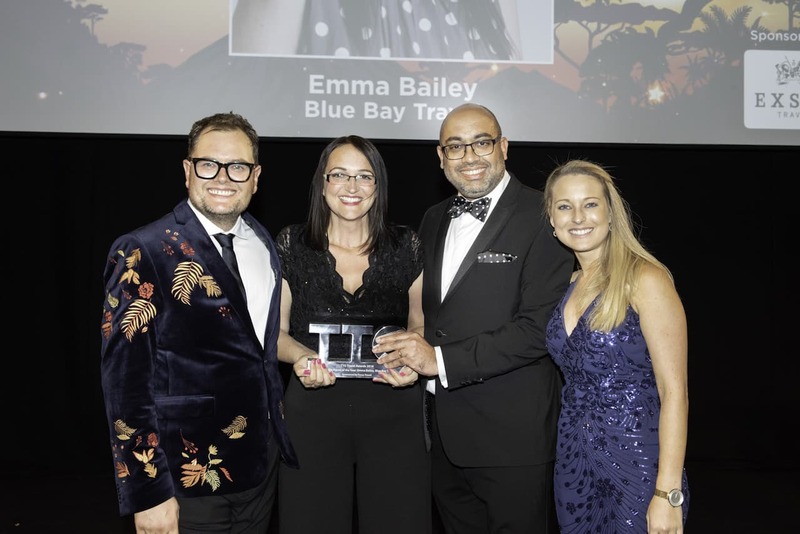 After an amazing year of hard work and awards, the experts in all things travel at the prestigious Gold Medal Travel awards awarded the highest honour of Caribbean Agency of the Year 2017 to the team here at Blue Bay Travel. To say we are a little bit smug would be an understatement. And Bayley is chuffed to bits too! 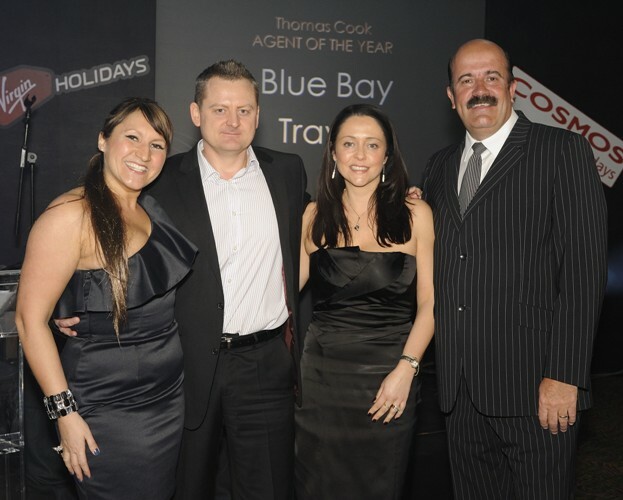 Each year the TTG Awards present an award for an agent who has gone far beyond the line of duty for their customers. 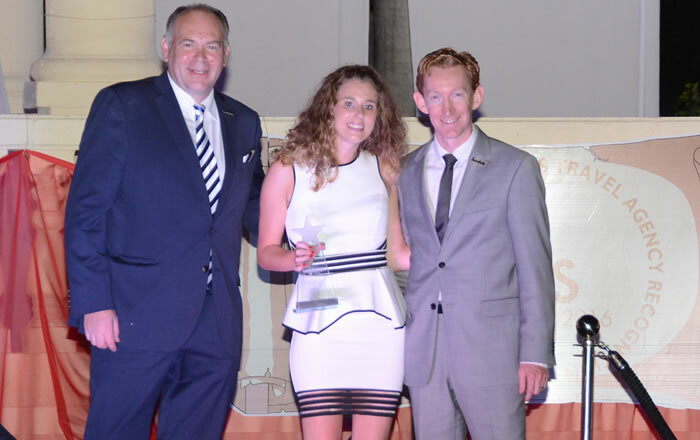 This year, our very own Jaclyn scooped the prestigious title with a surprise award for the Top Agent of the Year 2017 and we couldn't be more proud. 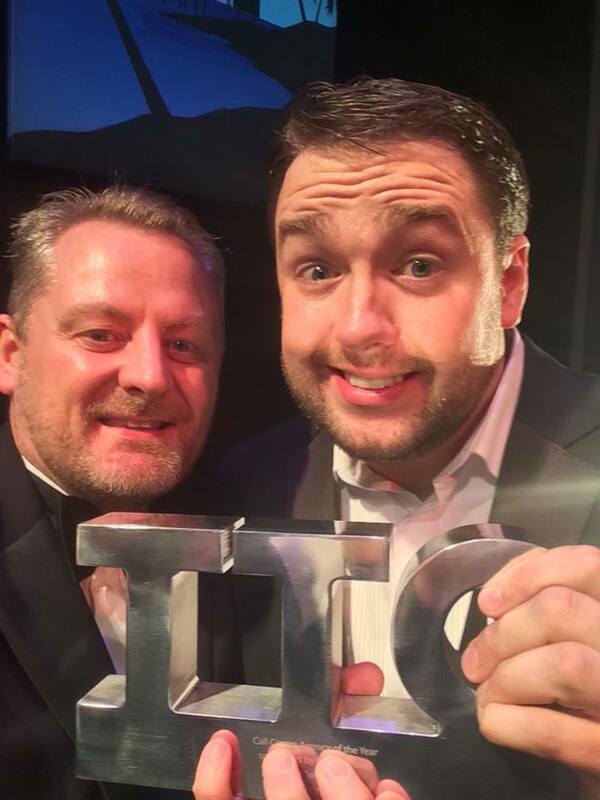 In a double whammy our second win of the year went to Leighton for the well-deserved title of Call Centre Agent of the Year 2017, to say we are chuffed would be an understatement. 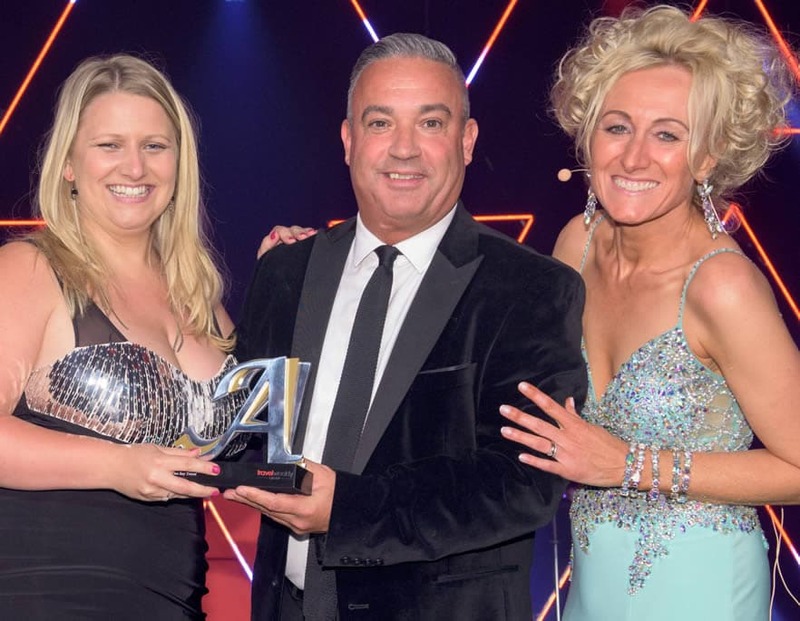 Always one to go above and beyond for her customers, Jaclyn became this year's winner for the hallowed Homeworker of the Year Award and collected her award in style. We are passionate about all of the holidays we offer and are always on the hunt for that next 'must see' destination. 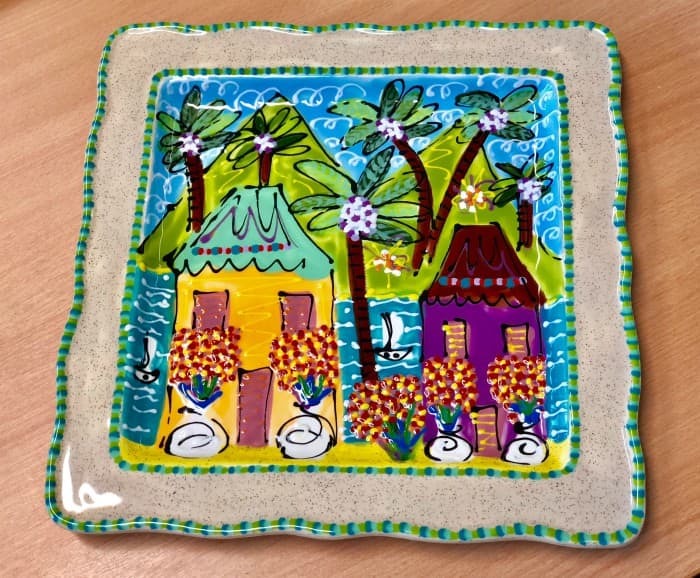 Our eagle eyes drew us to Tobago, an incredible and authentic Caribbean island, that we have inspired thousands of holiday makers to visit for the first time return time and time again. 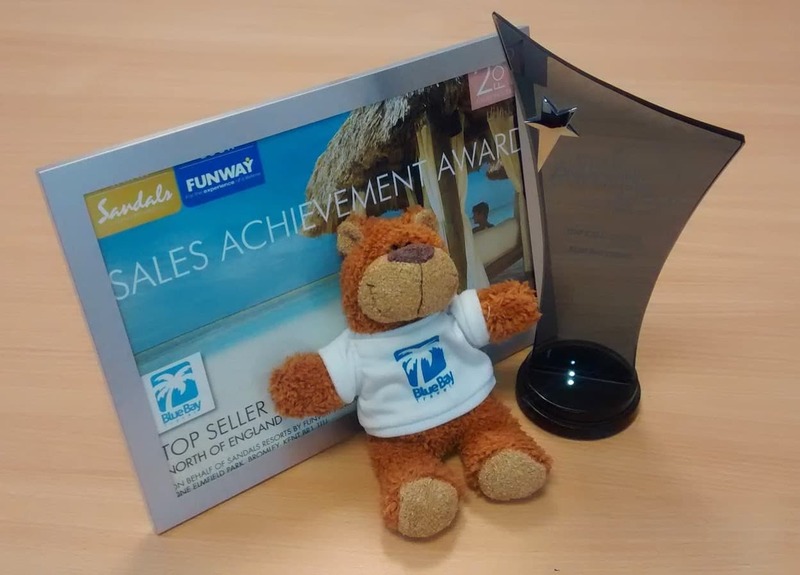 We must be on to something as we were recognised at the Peak Performance Awards 2017 for the most Tobago sales throughout the entirity of the UK. 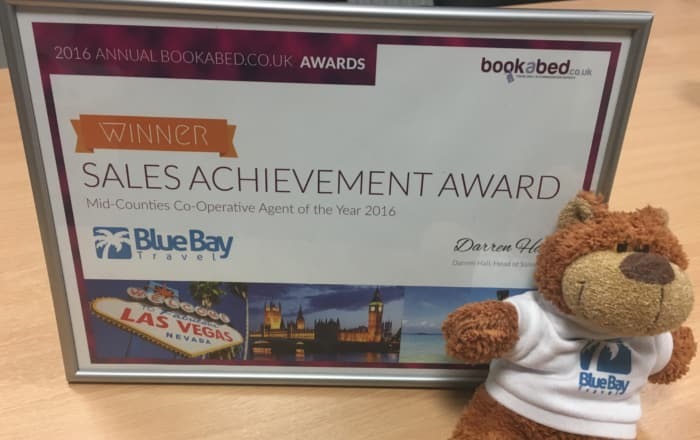 We are honoured to accept our Sales Achievement Award from Bookabed.co.uk as we have secured the title of Mid-Counties Co-Operative Agent of the Year 2016. 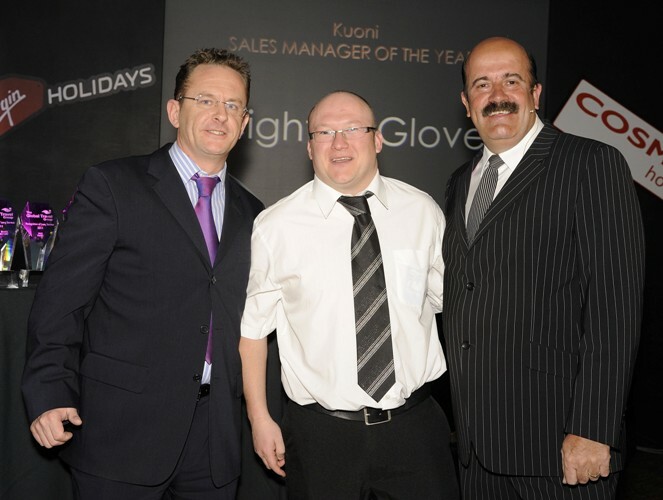 Here is the gent himself, Bayley, collecting our latest addition to our awards cabinet. We've only gone and won again! 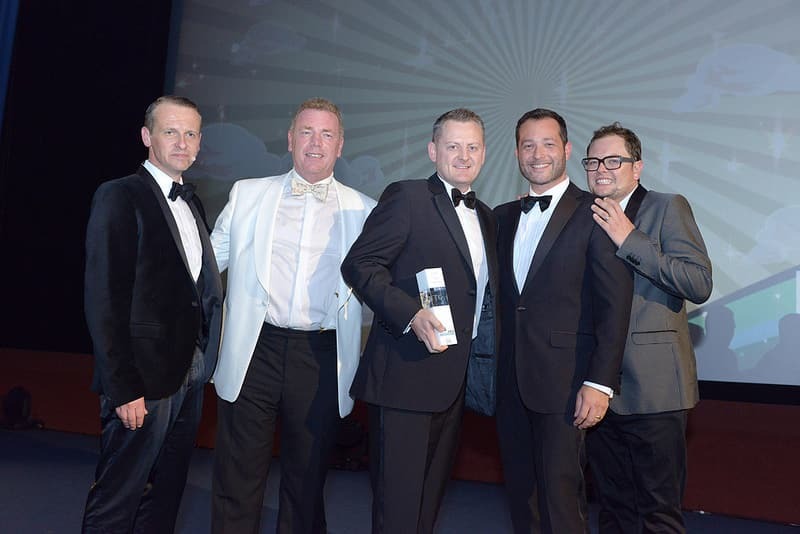 We were recently crowned as Top Caribbean Agency 2016 at the GMT2 Awards. 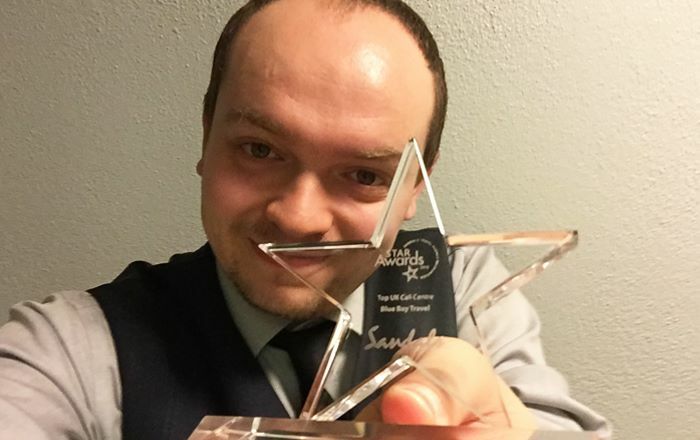 Max was over the moon to attend the awards in Scotland to accept our prize and we couldn't be more delighted. Unlucky for some, but not for us! 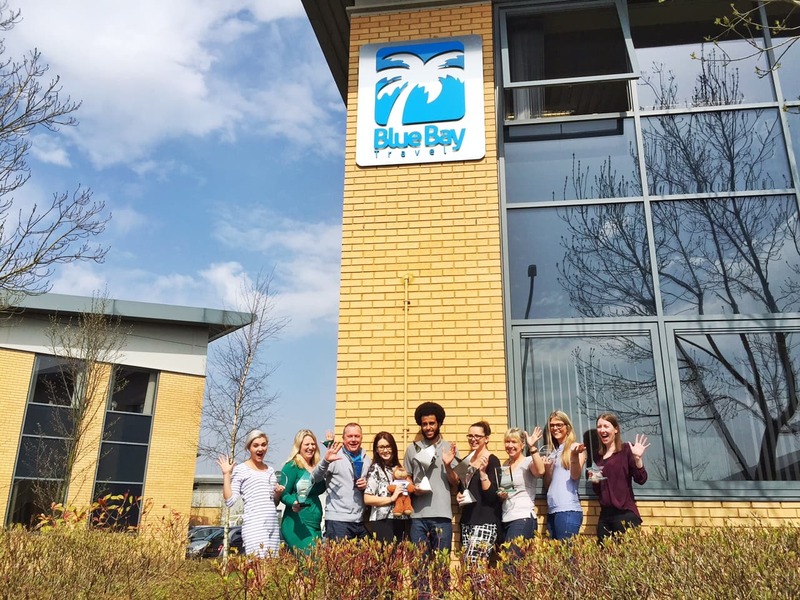 We we're recenty awarded our Thirteenth Sandals STAR Award for Top UK Call Centre again for 2016. Leigh-anne took a trip of a lifetime to the idyllic Turks & Caicos to accept our prize, here's to many more. 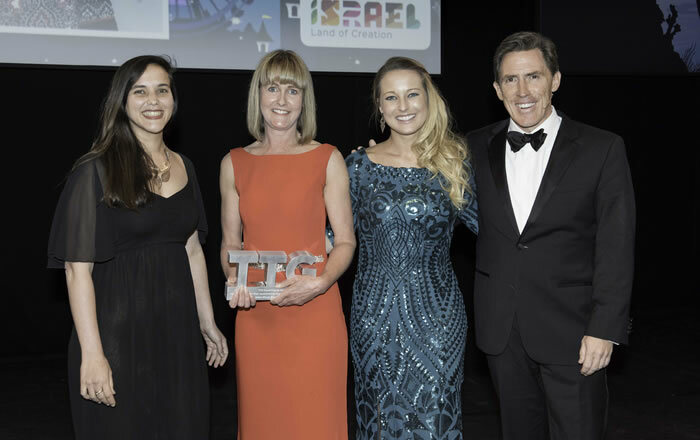 Naomi has been honoured with the title TTG Call Centre Agent of the Year 2016. All her hard work has paid off and we couldn't be more proud. 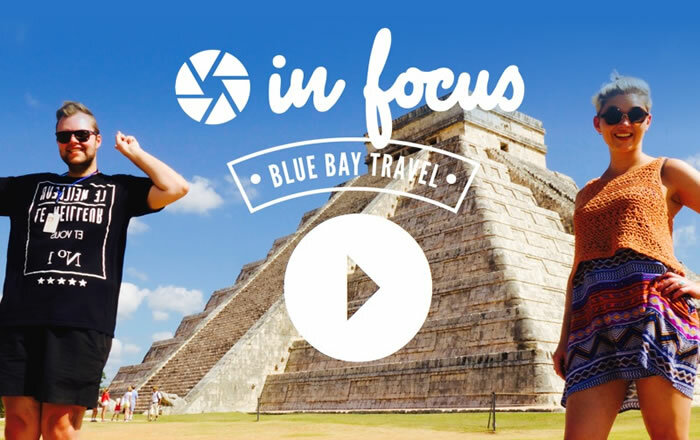 InFocus is your travel guide for the 21st century, beautifully delivered through the medium of video, now recognised by the Travel Weekly Agent Achievement Awards as Promotion of the Year 2016. 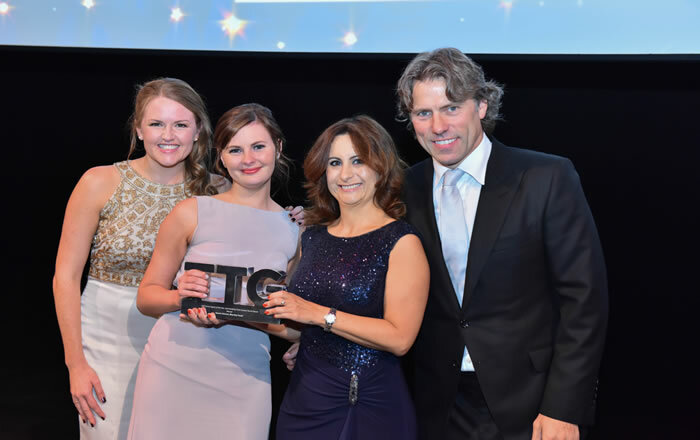 Promotion of the Year is part of the prestigious Business Excellence Awards, recognising the best marketing programmes in the travel industry. Watch some award-winning video guides right here. 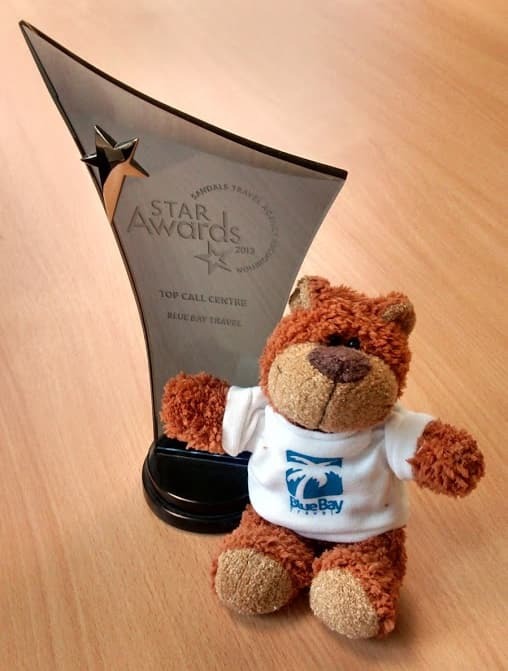 We we're recenty awarded our Twelth Sandals STAR Award for Top UK Call Centre again for 2015. 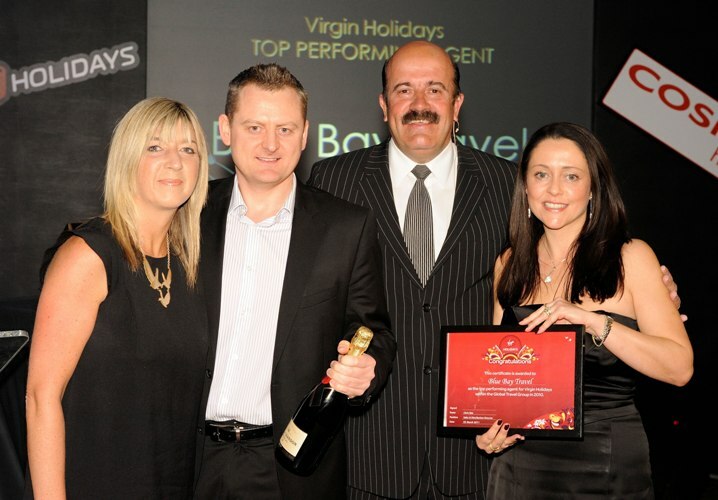 Tom was more than happy to head to Antigua to pick up the award in only the grandest of fashions. We got Gold again! We love hearing your fab reviews of your experience of not only booking with us, but of your fantastic tales of your out of this world holidays. 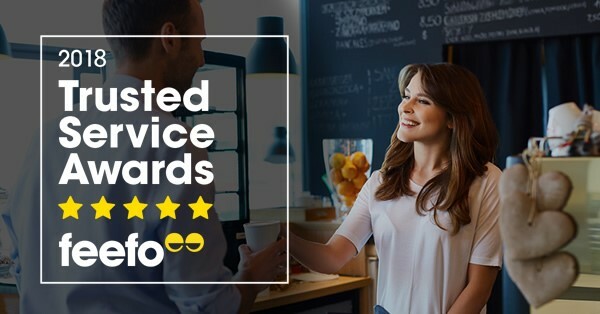 The award is a credit to the top ratings you consistently give for our service and we thoroughly appreciate it, here's to many more positive reviews! We did it again! 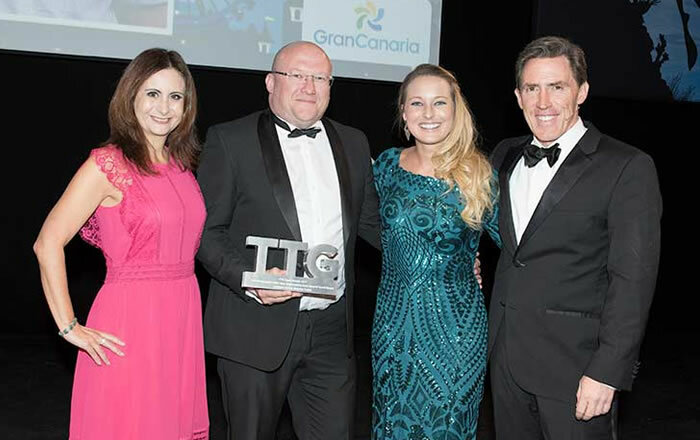 We have been honoured with the title of TTG Travel Awards Call Centre Agency of the Year 2015. 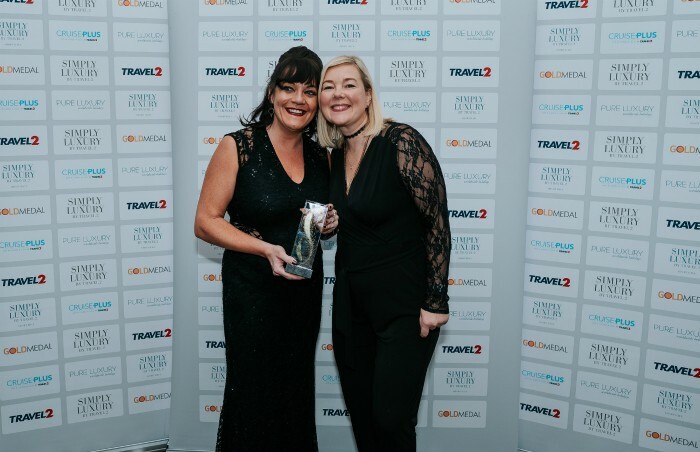 Our hard work has solidified our standing as the UK’s Number 1 Travel Call Centre Agency and we couldn’t be happier to be recognised with such a high profile accolade. 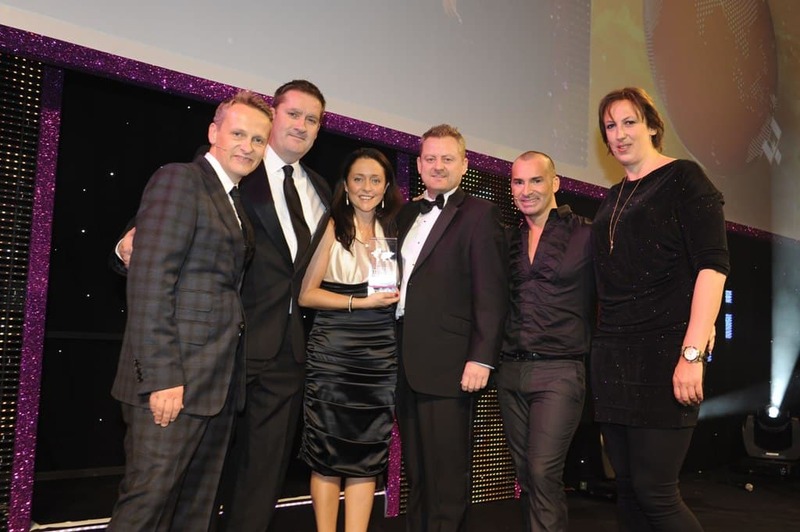 We are extremely proud to receive the highly prestigious Travel Weekly - Agent Achievement Award 2015 for Call Centre Agency of the Year. 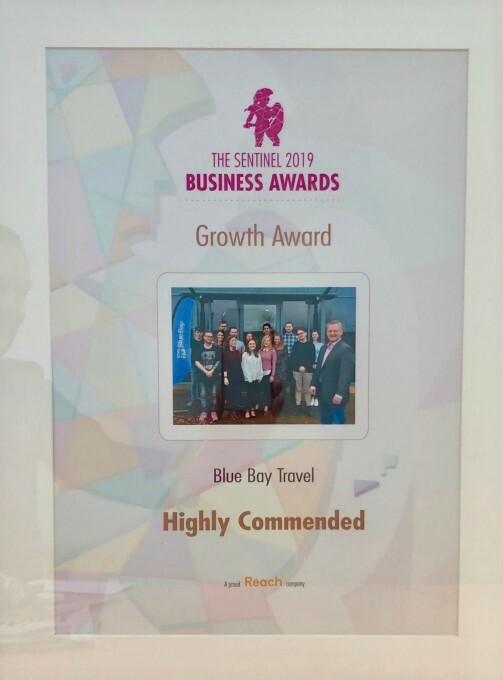 Thank you to everyone who voted and for the whole team at Blue Bay Travel who helped us achieve such a wonderful accolade. 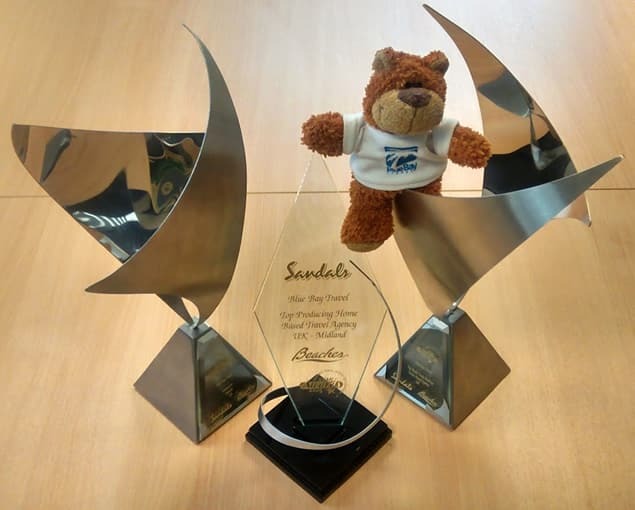 We are honoured to accept our ELEVENTH award from Sandals as we have won the Sandals STAR Awards Top UK Call Centre again for 2014. 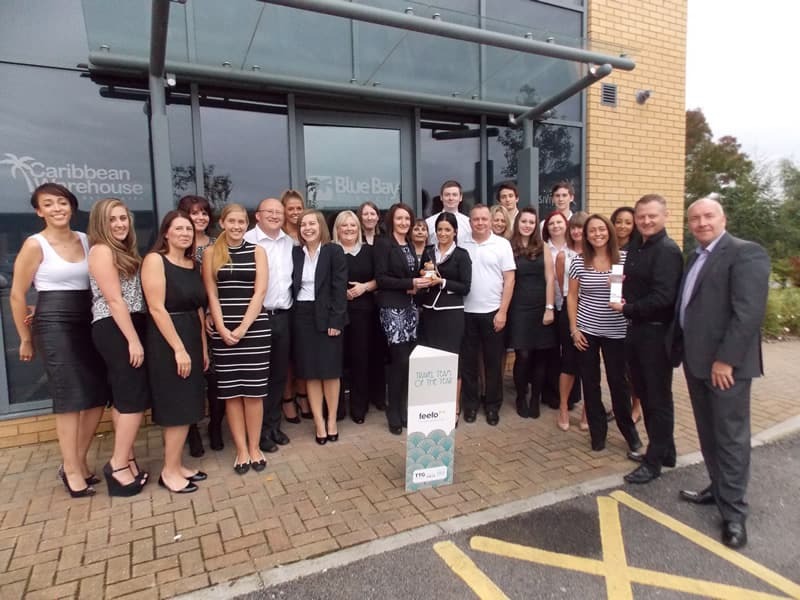 Here is the Blue Bay gang with a plethora of our hard earned STAR awards, accepting our newest 2014 addition. 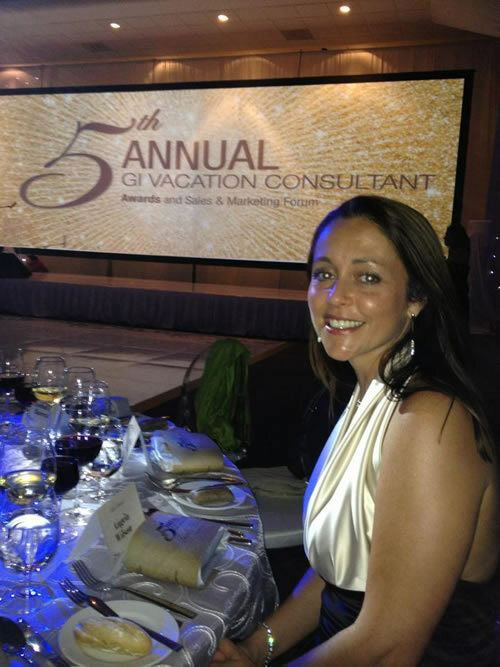 We are very proud of our incredible Personal Travel Advisor, Chloe Wrench. 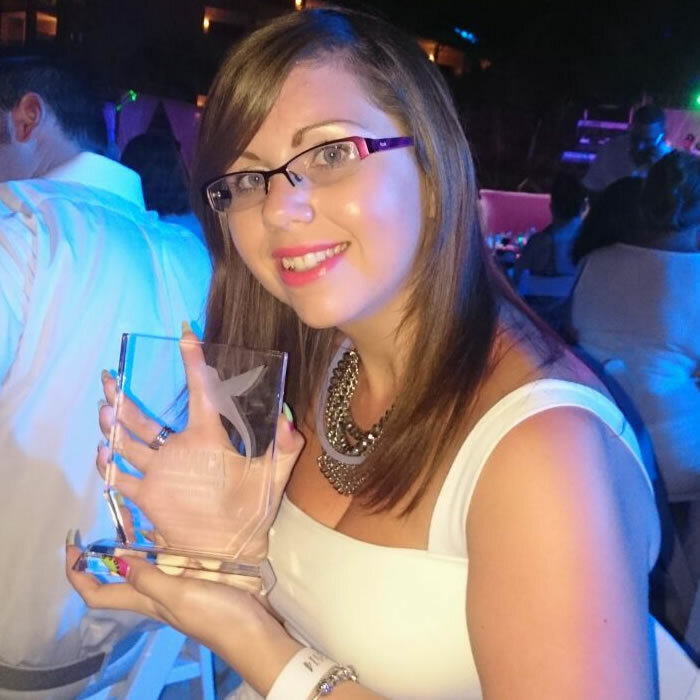 Chloe has done Blue Bay Travel proud and bagged herself an award for being one of the 'Top 10 Jamaica Rewards Agents' in 2014. 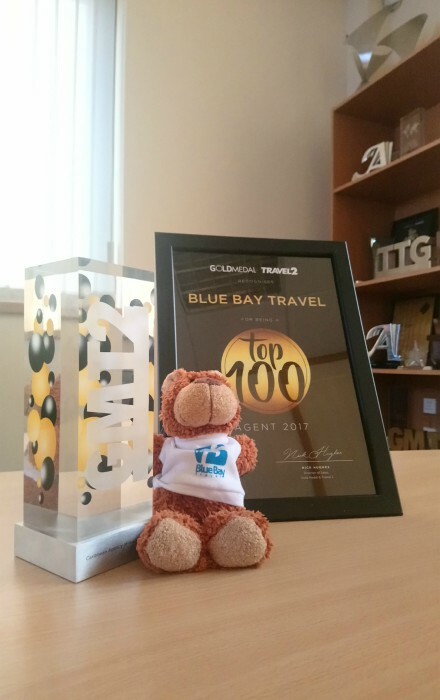 "Blue Bay Travel has demonstrated unconditional commitment to delivering the highest customer satisfaction within the UK and recommending only the best destinations and resorts throughout the world, representing the perfect match for Excellence to fulfil the needs of the most demanding travellers." 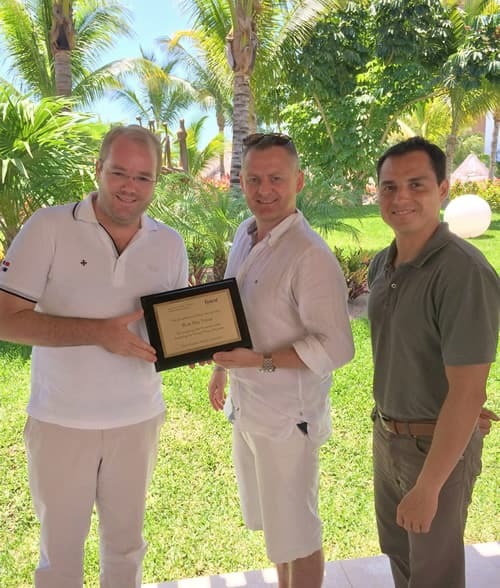 – David Torres, Director of Sales, Excellence Group Luxury Hotels & Resorts. 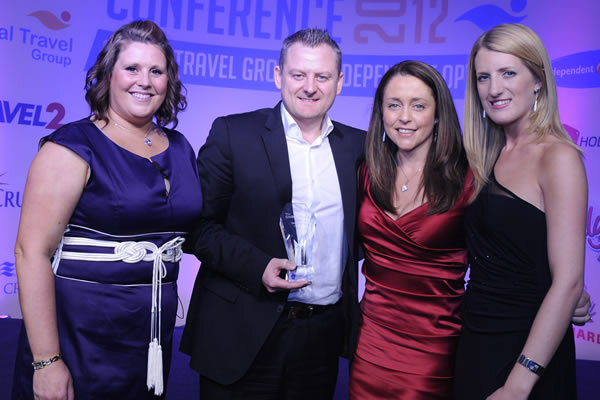 We are honoured and extremely proud to have been awarded Travel Team of the Year at the prestigious TTG Travel Awards. We would like to extend a huge thank you to each and every one of our loyal clients, we couldn’t have done it without your continued trust and support!